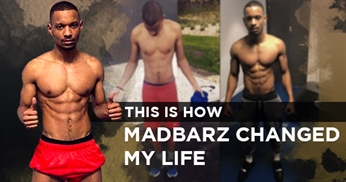 Personal story & tips to build lean muscle mass at home with calisthenics. 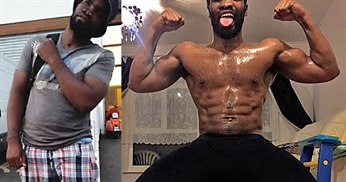 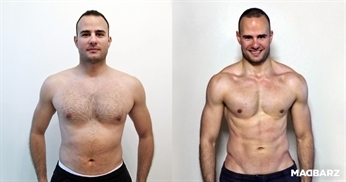 Find out what change kick-started Ed's way to a lean and strong physique. 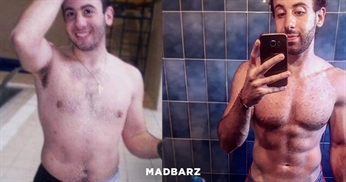 Find out what the ultimate muscle building lifestyle looks like. 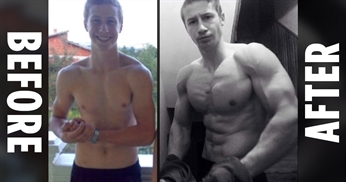 Are you looking to get results without equipment and supplements?